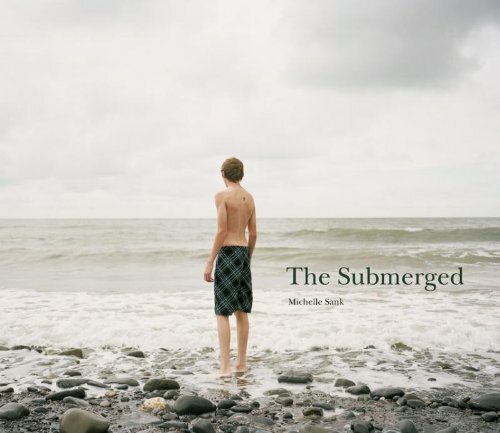 The imagery in The' Submerged 'was produced within Mid-Wales in a coastal and hilly area existing at the end of the railway line. Sank became intrigued by the way both structures and people interacted with the urban and natural make-up of this environment. She was drawn towards a sense of grittiness and resolution within the geological and architectural fabric of the place, something so often mimicked in the light, color, dramatic skies and the human performance within.